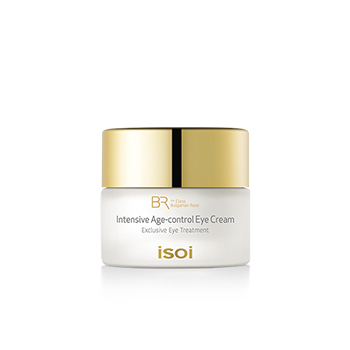 Highly concentrated , Super Lifting Age-Control Eye Care! Apply after basic skin care. Apply evenly to the area around the eye.